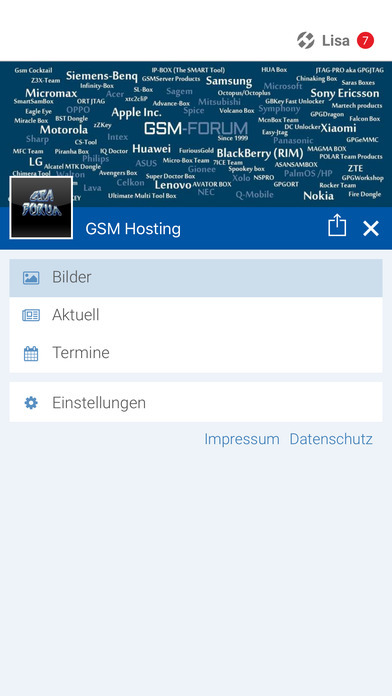 GSM Hosting, the world first big GSM-Forum. All about new Thread in GSM Hosting. View new postings from our Forum. We've more then 800 Sections, everyone become a fast answer on Problems. 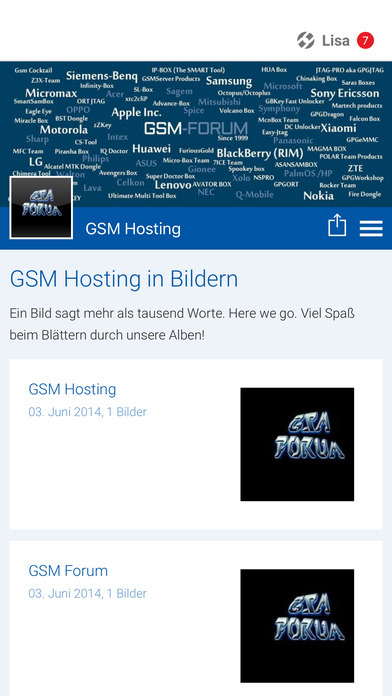 Alles über Themen in GSM Hosting. Neue Antworten direkt in der App sehen.